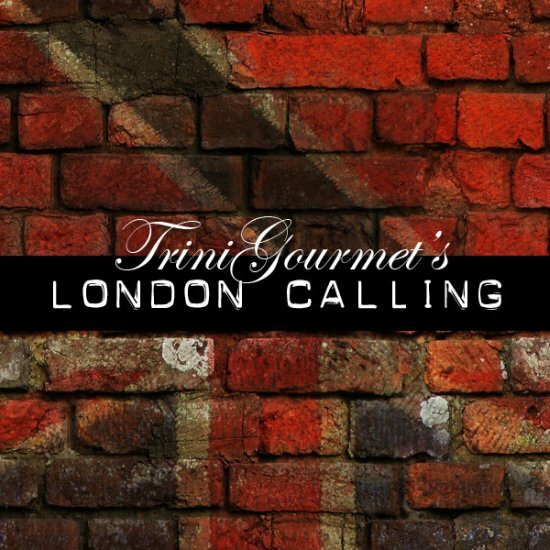 TriniGourmet serves up tasty twists with "London Calling" crowdfunding campaign. Port of Spain, Trinidad - September, 2 2013 - After 4 years of unsuccessful pitches to government and corporate entities, Trinidadian food blogger Sarina is turning to the public in the hopes of raising $6,000 USD to attend London's Food Blogger Connect in 2014. 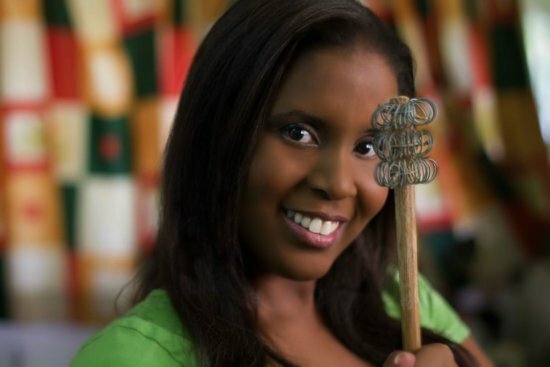 Sarina is the founder of the highly acclaimed site TriniGourmet.com and host of "Sweet Han': Caribbean Cooking with Sarina". 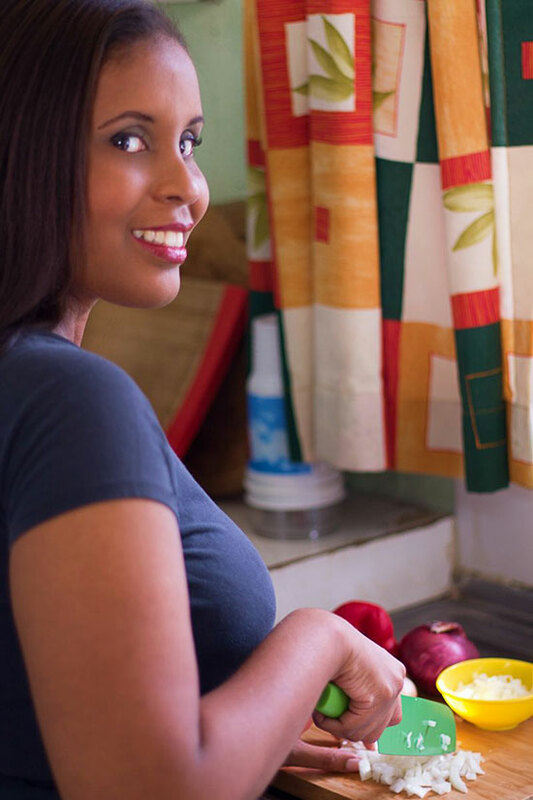 Says Sarina Bland, "International interest in Trinidadian food has never been higher, with recent profiles in the New York Times, culinary magazines and cooking shows. Food Blogger Connect is the world's leading food blogger conference. Attending will enable us to make critical networking connections with thought leaders and industry experts in foreign markets." Funds raised will go towards conference tickets, airfare and accommodation as well as procuring the digital equipment needed to cover conference activities and fulfill donor rewards. Contributor perks include custom-created recipes, private virtual cooking classes, an exclusive coffee table book and much more. "[Sarina] has shown us that our beloved Trini cuisine can compete with the haute cuisine of the world; that we are a “glam”, gourmet brand in our own right. I think that TriniGourmet is doing pioneering work, in this regard" - Jessie-May Ventour, veteran Trinidadian radio and television personality. To learn more about "London Calling" and how you can support the campaign visit http://LondonCalling.trinigourmet.com Pledged donations will only be collected if the $6,000 USD goal is reached. 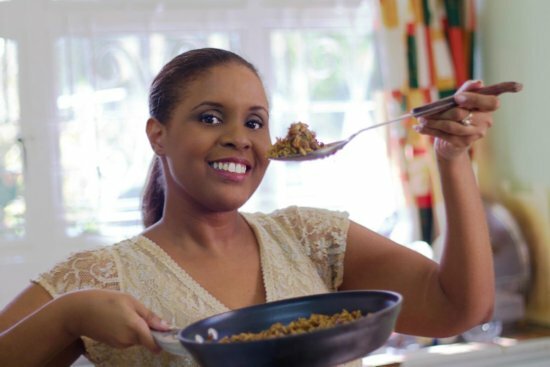 TriniGourmet.com, an award-winning blog, helps food lovers around the world add a dash of Caribbean Glam to their tables with "Sweet Han' Fuh So!" 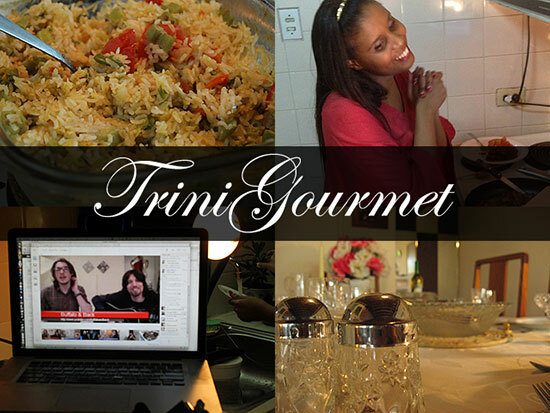 Since 2006 they've used the power of the Internet to spread awareness of authentic Trinidadian and Caribbean dishes. In seeking to preserve and elevate visual depictions of the region's culinary heritage they've enabled thousands throughout the Diaspora to recreate fond childhood memories. They've also introduced just as many (if not more) to a cuisine that still remains largely under promoted and increasingly vulnerable to dilution and misrepresentation. In 2011, Sam Sifton of the New York Times wrote "[Trinigourmet is] an essential guide to Caribbean Cooking at home". Be sure and check out +Sarina Bland on Google+ as well as her Blog and YouTube Channel.